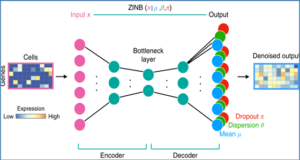 High-throughput RNA sequencing (RNA-Seq) enables quantification and identification of transcripts at single-base resolution. 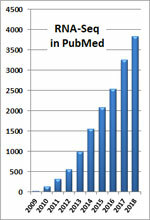 Recently, longer sequence reads become available thanks to the development of new types of sequencing technologies as well as improvements in chemical reagents for the Next Generation Sequencers. 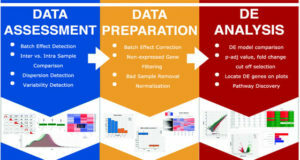 Although several computational methods have been proposed for quantifying gene expression levels from RNA-Seq data, they are not sufficiently optimized for longer reads (e.g. > 250 bp). 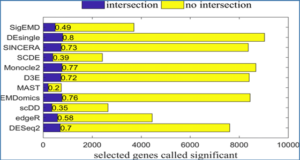 Researchers at Tohoku University have developed TIGAR2, a statistical method for quantifying transcript isoforms from fixed and variable length RNA-Seq data. 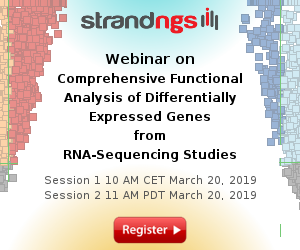 This method models substitution, deletion, and insertion errors of sequencers based on gapped-alignments of reads to the reference cDNA sequences so that sensitive read-aligners such as Bowtie2 and BWA-MEM are effectively incorporated in this pipeline. Also, a heuristic algorithm is implemented in variational Bayesian inference for faster computation. 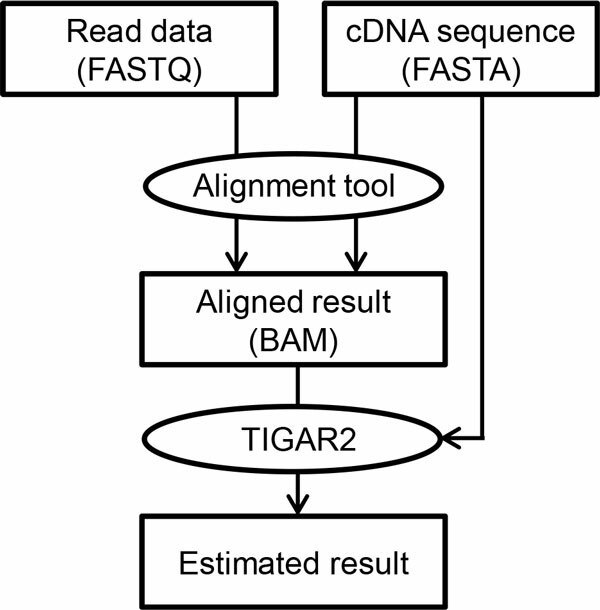 The researchers apply TIGAR2 to both simulation data and real data of human samples and evaluate performance of transcript quantification with TIGAR2 in comparison to existing methods. 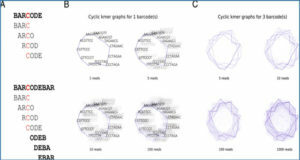 The characteristic of Arachis duranensis-specific genes and their potential function. Genome-wide annotation and comparative analysis of cuticular protein genes in the noctuid pest Spodoptera litura. Destabilization of chromosome structure by histone H3 lysine 27 methylation. 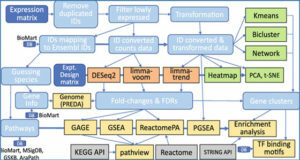 Expression estimation and eQTL mapping for HLA genes with a personalized pipeline. The MYB transcription factor EMA1 stimulates emission of methyl anthranilate from Medicago truncatula hairy roots.